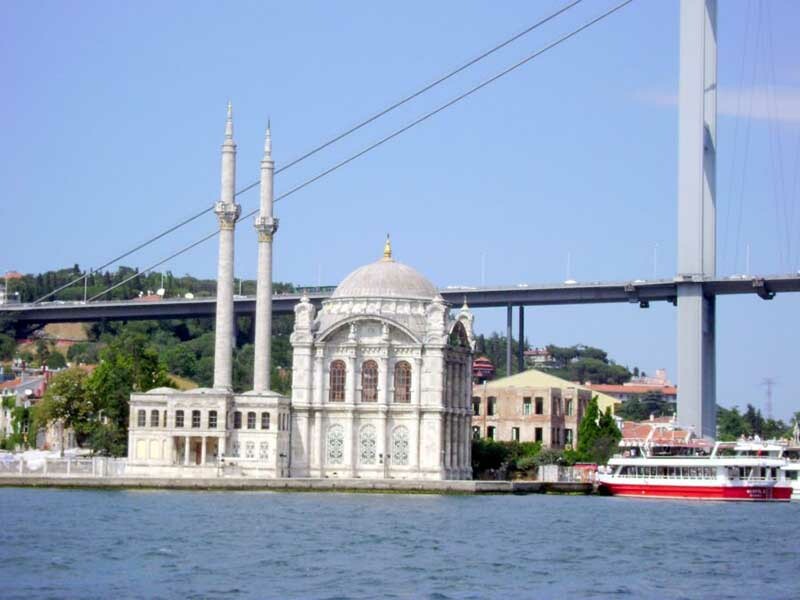 Use the form below to contact tour Full Day Group Bosphorus Tour in Istanbul directly. 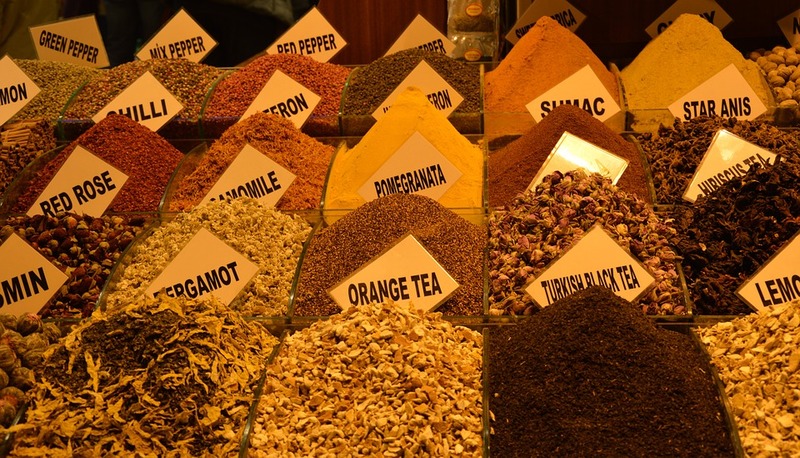 Spice Bazaar (Egyptian Bazaar) built between 1597 and 1664, it is the second oldest covered bazaar in the city. 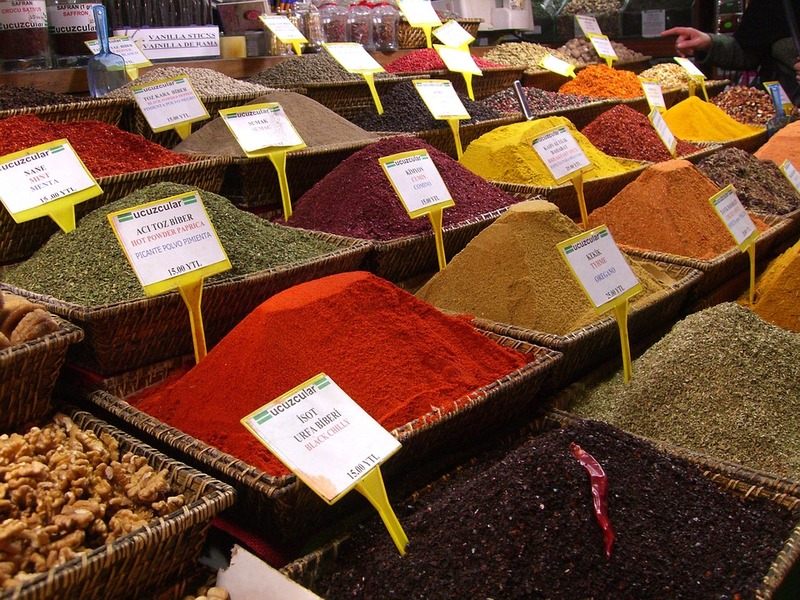 You may find there mystical smells of different aromas of various spices. Shops selling fruits, vegetables, flowers, fish etc..
Rustem Pasha Mosque Mimar Sinan built this mosque in 1560 for Rustem Pasha, son-in-law and the grand vizier of Suleyman the Magnificent. its particular beauty lies in iznik tiles covering it, both inside and outside. 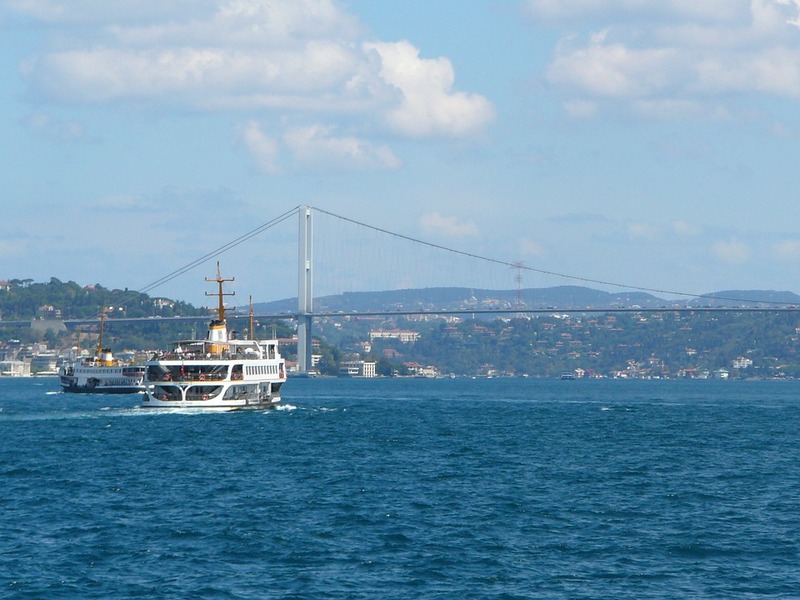 Bosphorus Cruise the Bosphorus strait connects the sea of Marmara to the Black Sea and separates Europe and Asia, making istanbul one of the most beautiful cities in the world and the only one built astride two continents; this romantic cruise along the Bosphorus will allow you to admire the Dolmabahce Plalace, the Beylerbeyi Palace, the Ciragan Palace and the Rumeli Fortress, ancient wooden villas and bridges and all the wonderful and unige maritime landscapes. Bosphorus Bridge drive on the bridge and enjoy the beautiful view when crossing the bridge from Europe to Asia.it is 1704m long and was the 4th longest in the world when completed.Unique chance to step from one continent (Europe) to another(Asia) in 2 minutes. Camlica Hill the highest point in istanbul, exposing a panoramic view of istanbul city and Bosphorus from the best point of view. 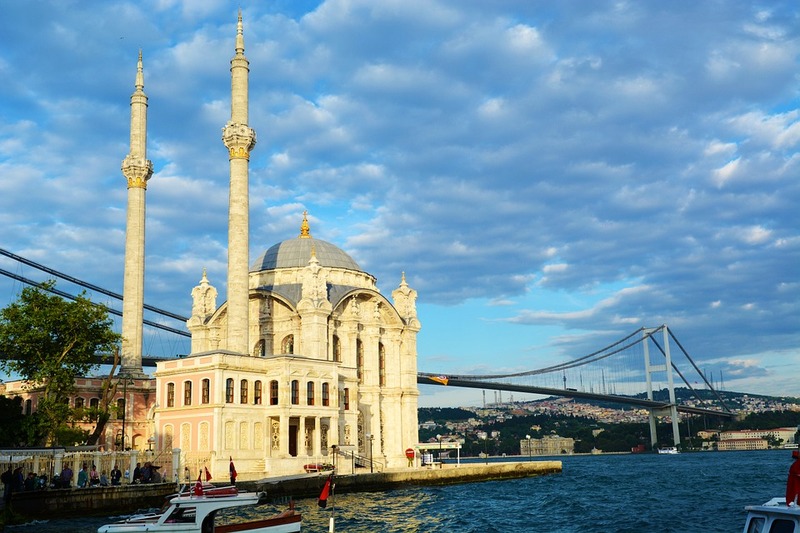 Ortakoy is a cosmopolitan area, bordering waters of the Bosphorus with communites of Turks, Greeks, Armenians and Jews.The neighbourhood hosts many different religious. it is also a popular spot for locals and tourists a like with art galleries, night clubs, restaurants, sitting by the waterfront for drink tea and coffee. 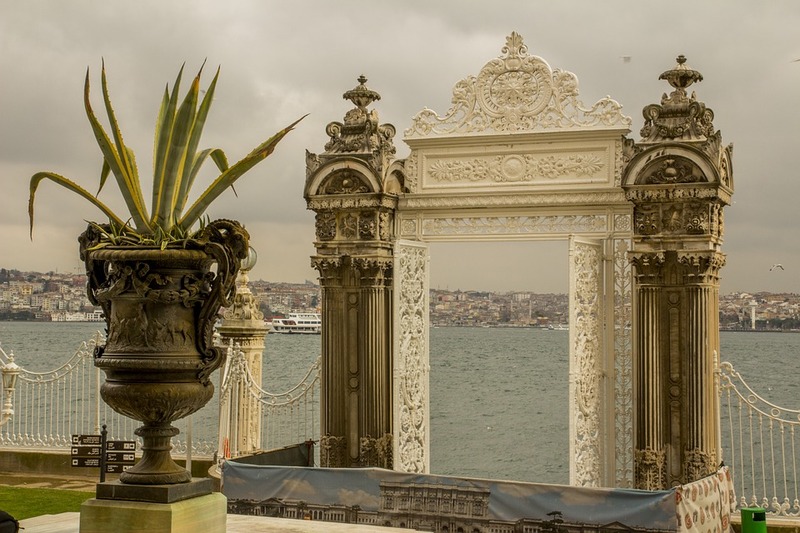 Dolmabahce Palace Museum was the first European style palace built by Ottoman Sultans between 1843 and 1846.This is the last residence for Ottoman Sultans with 365 rooms and 22 saloons. Famous with the great collection of European antiquity, furniture and 4.5 tons chandelier. 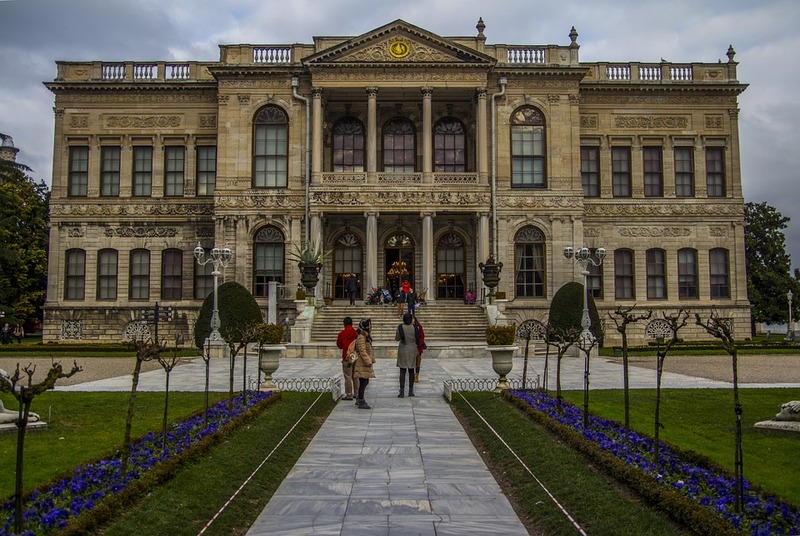 Ataturk lived the final part of his life in the residental part of the palace and died there. 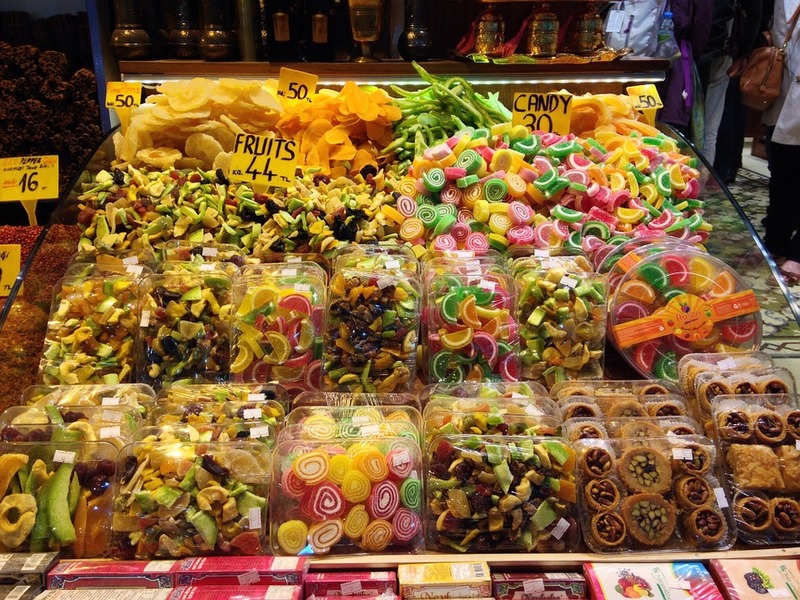 Includes ; Lunch, Transportation, Guide, Boat Cruise, Museums and Entrance Fees.